n otoscopic examination allows us to look at your ear canal and eardrum to visually check for wax or foreign bodies. 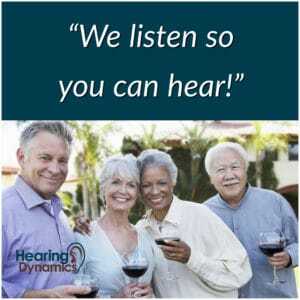 The tympanic membrane, or eardrum, serves as the window into the middle ear. 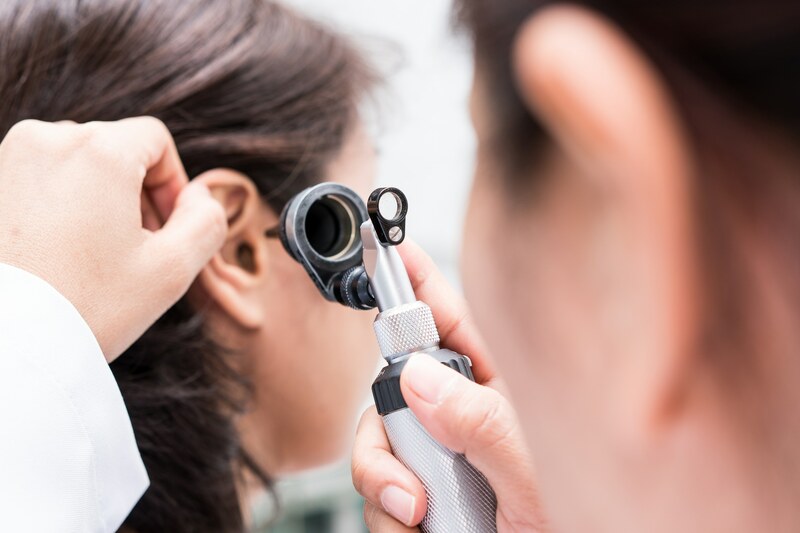 Direct observation of the tympanic membrane and external auditory canal through an otoscope ear light, offers valuable information about possible problems within the outer and middle ear. Excess earwax, which can build up and obstruct the ear canal, preventing sound from reaching your eardrum. A foreign object or matter in the ear canal. Any anomalies, such as perforation of the eardrum or fluid build-up in the middle ear which will require a referral for medical attention. Make An Otoscopic Exam Appointment Now! If you wish to view these conditions, go to WelchAllyn’s Otoscopic Pathologies page and use the drop-down menu to see the various pathologies.